When I heard this trick-tacular news about Sega offering Jet Set Radio for free on Steam as part of their “Make War not Love” campaign I immediately downloaded the graffiti-glorifying Dreamcast classic. I can’t tell you how many times I’ve purchased Jet Set Radio (all right, I can: three). Each time I purchase it for a new console, it gets a little bit better. We all encountered something decidedly odd this (Super Bowl) Sunday. As I was reading Hard Boiled Wonderland and the End of the World — yes, I read a novel instead of actually watching the Super Bowl, I am sorry to reveal to you that I am not a football fan — I heard something familiar fill my ears. Pokemon. I looked up from my book. And what did I see? 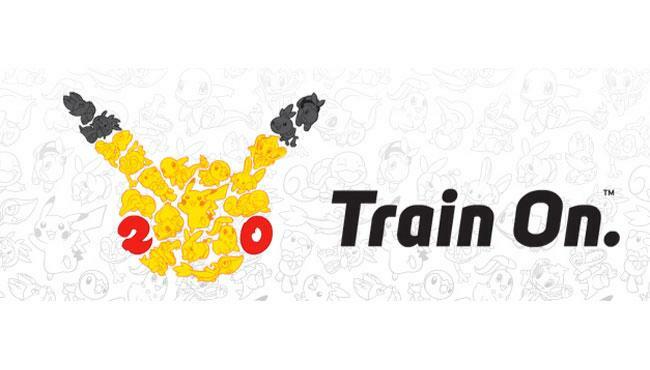 That’s right, people, you guessed it: Pikachu. Sandwiched between the Budweiser and Doritos commercials was an advertisement celebrating twenty years of Pokemon. I was shocked (pun intended). Shocked. Helen Mirren yelling at me about drunk driving? Not nearly as surprising as the “Train On” Super Bowl spot. The Limited Edition Uncharted 4 PS4 Bundle is available for preorder for $400 as of February 4th. The bundle will include a blue-grey and gold 500 GB PS4, a copy of Uncharted 4: A Thief’s End and a voucher for digital goodies (which includes Drake’s Fortune Outfit, Golden Weapon Skin and Uncharted Points for Multiplayer Mode). 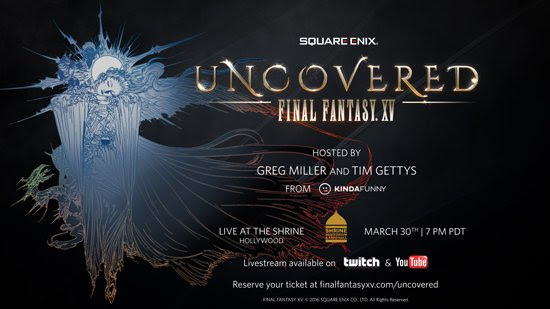 Trailers, rumors and opinion — oh my! 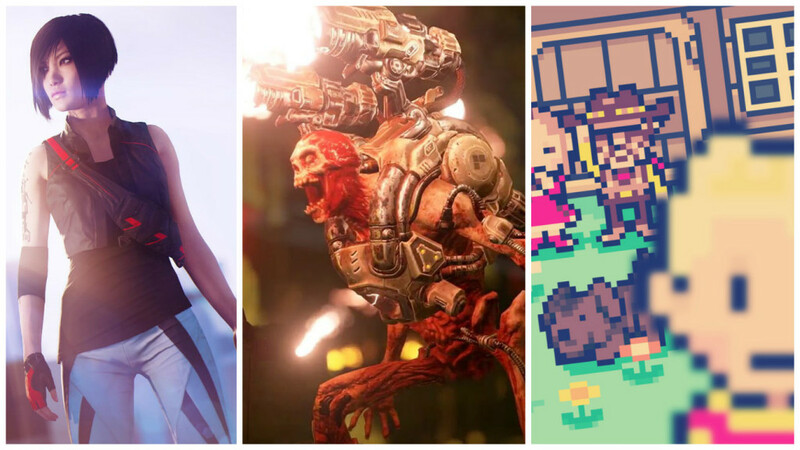 Read my roundup for news and opinion regarding Mirror’s Edge Catalyst, Doom and Mother 3! 100 Words or Less: Do I Need a PS Vita? As a PS Plus subscriber, doesn’t it make sense to own a PS Vita? I would get more free games. I’d gain access to a library of Vita-exclusive titles. Seems like an obvious choice, right? Maybe, but a non-Nintendo handheld? Experience has proven that to be a risky investment. You fooled me once with the PSP, Sony, and I’m not likely to forget it any time soon. Back touch? Stop putting touch screens on my gaming systems! The PS Vita’s hardware is amazing. But what does great hardware mean if you don’t have good software to back it up? Do I need a PS Vita? I simply cannot decide. Read the post100 Words or Less: Do I Need a PS Vita? 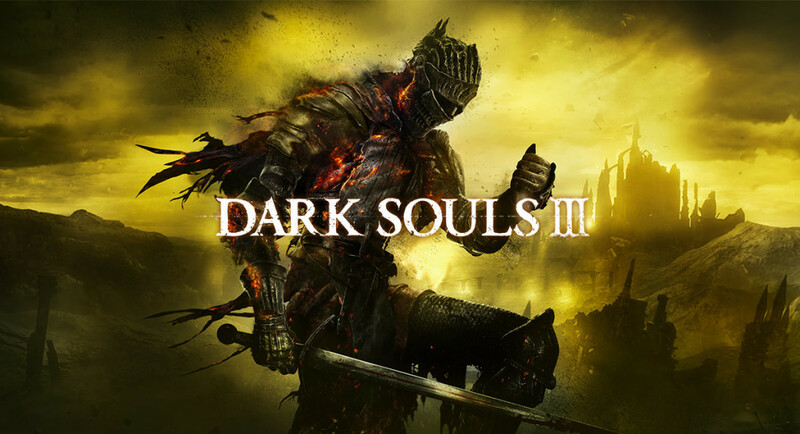 From Software accidentally shared a supposedly locked live stream of never-before-seen Dark Souls 3 gameplay footage with fans, showcasing Bloodborne-like combat and art direction. Mitsurugi Kamui Hikae, a samurai-inspired brawler originally released on PC, and Grand Kingdom, a tactical RPG, are coming to the PlayStation 4 Feburary 16th and June 21st, respectively.